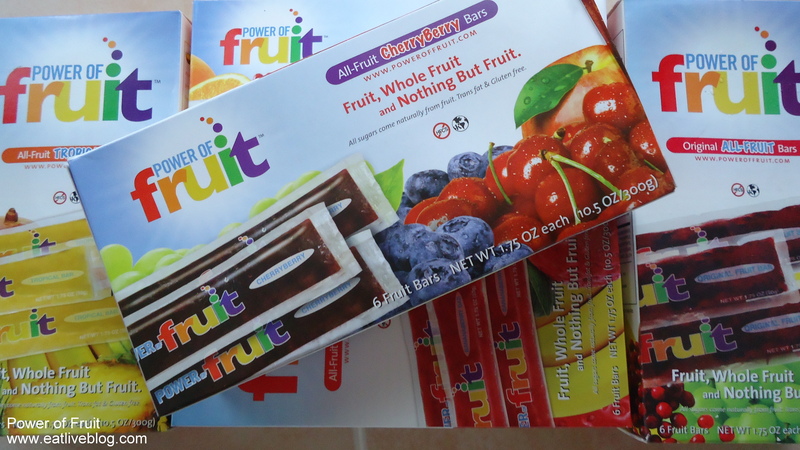 I received the most wonderful gift in the mail when I returned from a weekend in Newport, a cooler packed full of frozen fruit bars courtesy of Power of Fruit. It is summer, I haven’t been blogging much, I haven’t been cooking much, and I haven’t been grocery shopping much, so this little package made my day. Inside the cooler was a box of each flavor: CherryBerry, Orange Tango, All-Fruit, Tropical and BananaBerry. The first thing did was look at ingredients to see if the bars are really what the PR agent said they were. There it is in black and white. A list of fruit, and that is it. How often does that happen? Well, with only fruit for ingredients, these must taste good! And taste good they do! My very favorite is the Tropical. There are large chunks of banana in each bite, and the bar is sweet and delicious. My least favorite was the Orange Tango, but mostly because the flavor was more muted than the other bars. It still had a great grapefruit flavor I liked…and I still ate the whole box! With 35 calories or less, and half a serving of fruit per bar, Power of Fruit bars are one of the best ready-made Healthy Snacks I have come across. Plus, I didn’t have to cook anything! You can follow Power of Fruit on Twitter or Facebook. Disclaimer: Power of Fruit provided me with samples of their bars to review. As always, the opinions expressed are my own. 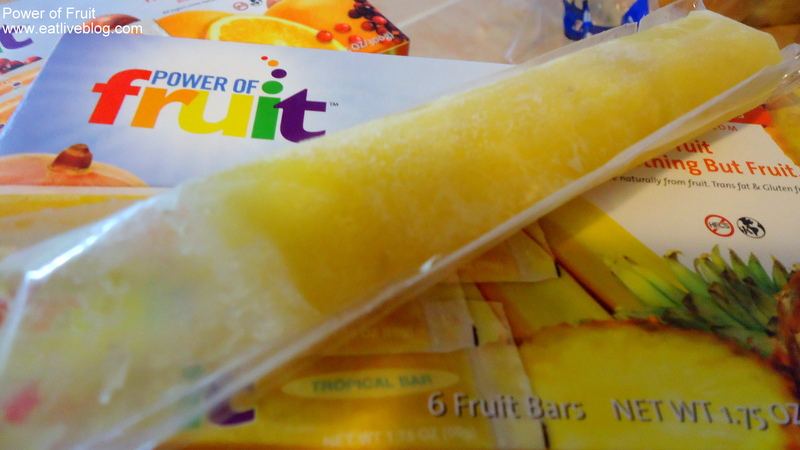 This entry was posted in Reviews and tagged fruit, ice pops, power of fruit, review, snack by reneeh. Bookmark the permalink. This looks like an AWESOME healthy summer treat! delicious. Are they available in the supermarkets in Florida?? ?